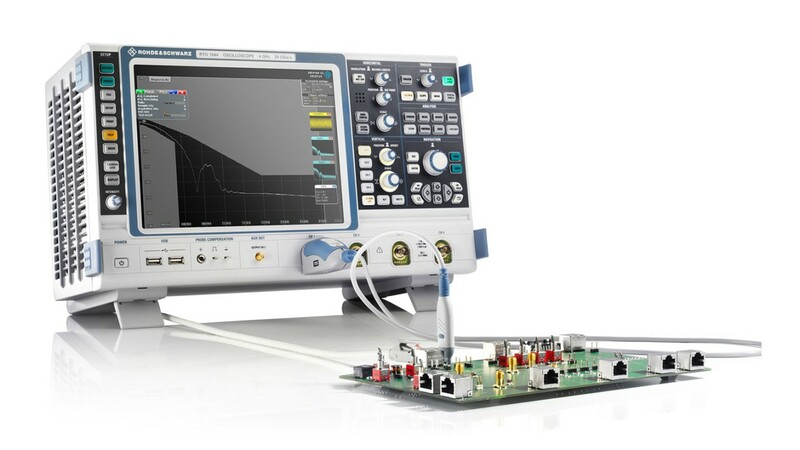 The R&S®RTP-K24 and R&S®RTO-K24 option offers an automated test solution for BroadR-Reach® Etherne according to openSIG compliance test specification. The test wizard guides the user via illustrated step-by-step instructions. Automatic test sequences allow for a fast test run. A configurable test report documents the test results. 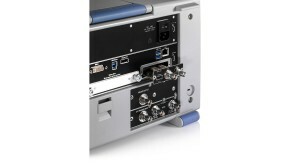 The complete Ethernet compliance test solution includes the R&S®RT-ZF2 Test Fixture. 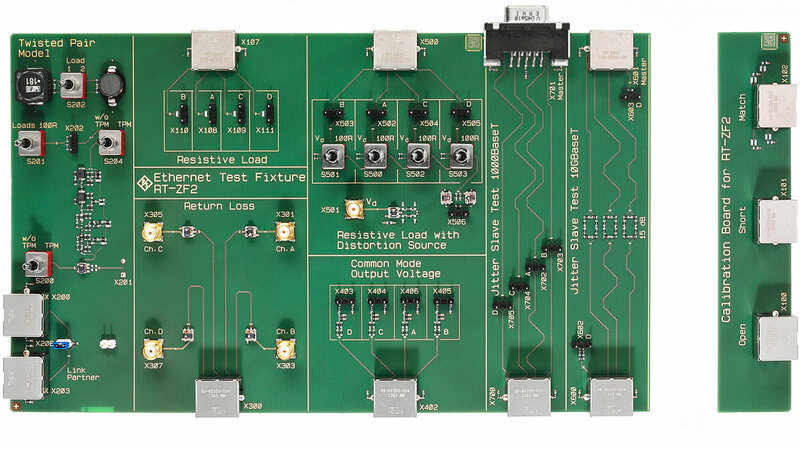 The complete test solution covers all relevant test cases of the openSIG compliance test specification for BroadR-Reach® Etherne interfaces. 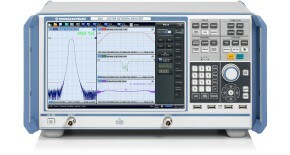 A test fixture guarantees accurate signal probing via differential probes and completes the scope of the test solution. The compliance test setup includes test cases that need a waveform generator and a network analyzer. 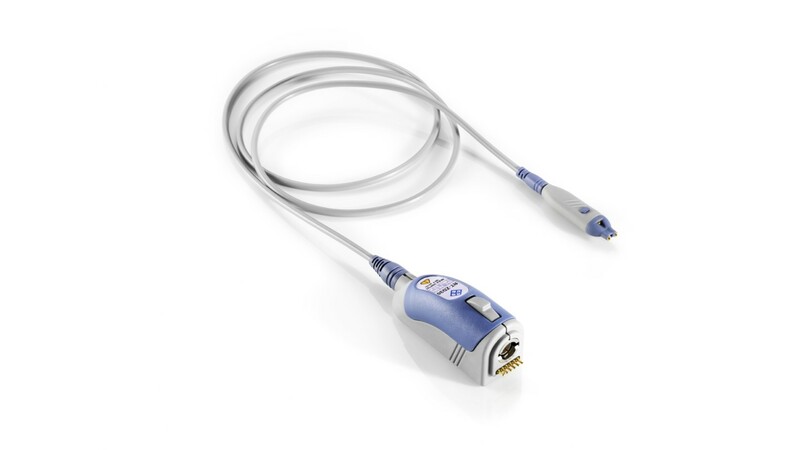 R&S offers a complete solution with the R&S®RTO-B6 waveform generator and the R&S®ZND Vector Network Analyzer. The R&S®ScopeSuite compliance test software fully supports all instruments for a fully integrated compliance test solution. 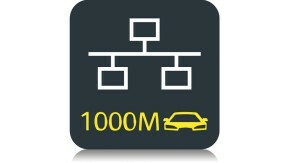 Test fixture for 10/100/1000BASE-T, 10G-BaseT and BroadR-Reach Ethernet. 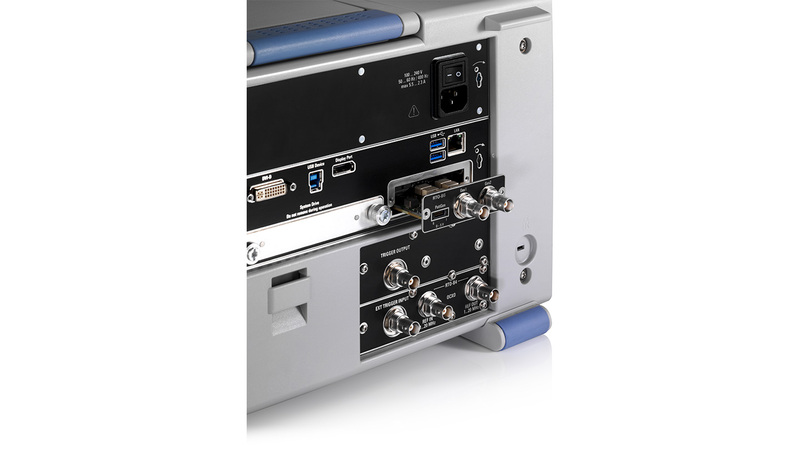 Supported by R&S®RTO-K22, R&S®RTO-K23 and R&S®RTO-K24 Ethernet compliance test options. Guideline for 100Base-T1 compliance testing using the R&S®RTO and R&S®ZND. This webinar presents details on the individual test cases of the compliance test and provides useful information on the required test setup.